Make your wedding a dream come true among a magical setting of majestic trees and rolling green hills. Tucked away in the heart of North Burnaby, the Burnaby Mountain Clubhouse presents a cozy and intimate venue with remarkable views of the idyllic surrounding landscape. Surrounded by deep green forests, this warm and inviting venue offers the best of West Coast charm. Host your wedding during these late spring, summer and early fall months amidst a scenic backdrop of majestic trees and rolling hills. Our wedding packages present most everything you’ll need so you and your guests can enjoy your big day. The Burnaby Mountain Clubhouse presents the perfect space to host a beautiful winter or early spring wedding. Our wedding packages present most everything you’ll need to make your day as special as possible. Flexible with your wedding date? We have a few select and special offer wedding dates in 2018 for as low as $68 per person and for as low as $78 in 2019 (inclusive of taxes, fees and gratuities). For details and dates, please phone us at 604-297-4883 or click on the link below. Celebrate over some bubby or relax over a glass of wine or a spirited cocktail with your guests during this incredible moment of a lifetime. Our extensive drinks and cocktails menu offers an extensive selection — from craft and imported beers to prosecco and an array of spirits and wines. Your dream wedding awaits at the Burnaby Mountain Clubhouse, among a natural and beautiful forested setting surrounded by the verdant Burnaby Mountain Golf Course. Here, you’ll find an idyllic lakeside space for outdoor ceremonies and an intimate venue that seats up to 160 guests - as well as other important amenities and features for your big day. Attention to detail, personalized service and a gourmet menu are the benchmarks of every event at the Burnaby Mountain Clubhouse. 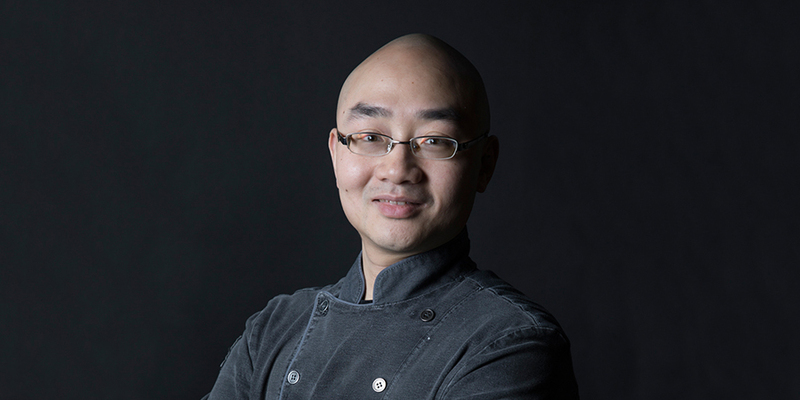 Here, you’ll find award-winning cuisine expertly prepared by Chef Jason Mok. As well, our team of event experts is here to answer any questions you may have as you get ready for your unforgettable, once-in-a-lifetime experience. 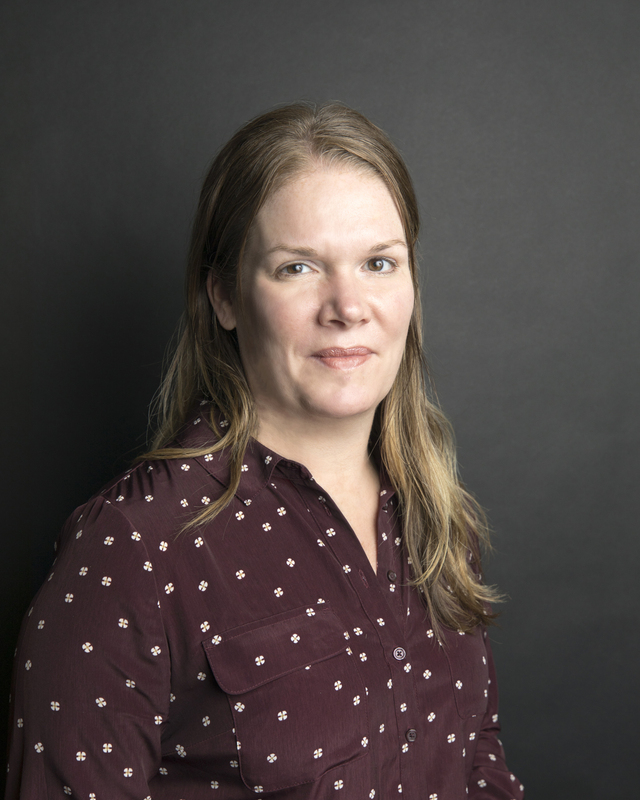 Mandy Pavan joined the City of Burnaby in 2014, after working in sales for the wine industry where she was responsible for ensuring events and processes were as smooth as possible. Describing herself as a “master planner” when it comes to events and helping guests at the Burnaby Mountain Clubhouse, Mandy’s favourite part of the job is dealing with people and ensuring her customers are happy - whether it’s at the restaurant or an event. Mandy can be reached at Mandy.Pavan@burnaby.ca or at 604-297-4954. 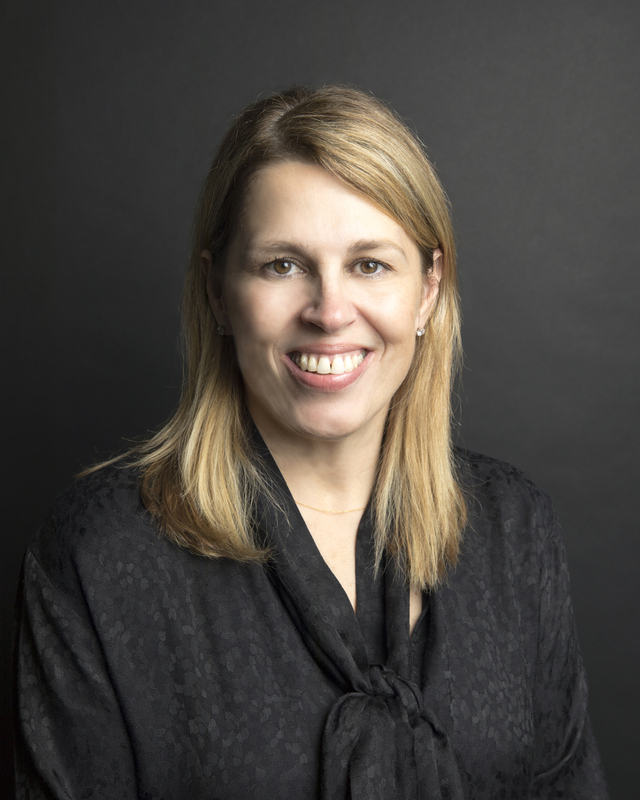 With more than 20 years of industry experience, Joanne Rombouts is a seasoned expert when it comes to helping clients plan their next big event - from corporate gatherings to grand weddings and everything in between. Joanne was previously the manager of Eagle Creek Restaurant (as Burnaby Mountain Clubhouse was then known) for nearly two decades. Her favourite part of the job? She says “it’s all about the people - our clients and our team.” Joanne can be reached at Joanne.Rombouts@burnaby.ca or 604-297-4954. 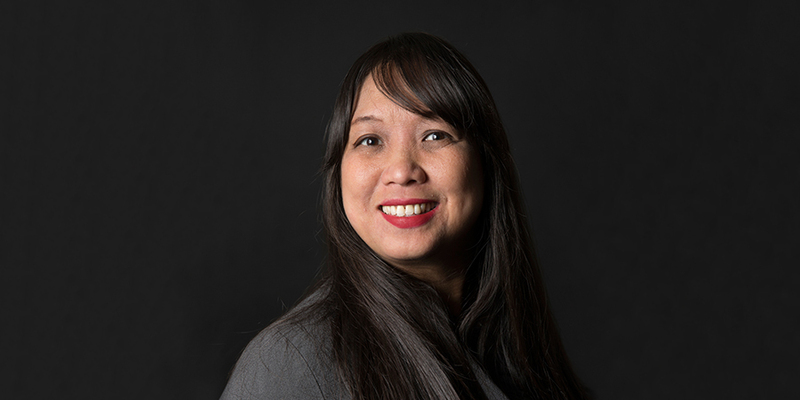 Prior to joining the City of Burnaby in 2014, Michelle Villanueva worked extensively in the tourism, hotel and catering industry and describes herself as “hospitable by nature.” Primarily responsible for managing sales and catering for the Burnaby Mountain and Riverway clubhouses, Michelle works with clients to book their events an d answer any questions they may have. Her favourite part of the job is meeting new people and planning successful events and weddings. Michelle can be reached at Michelle.Villanueva@burnaby.ca or at 604-297-4883. As a Red Seal-certified chef, Matt’s experience, skills and training make him perfectly suited to lead the talented culinary team at the Burnaby Mountain Golf Course Restaurant and serve up an ever-evolving menu of fresh, seasonal and West Coast-inspired fare. 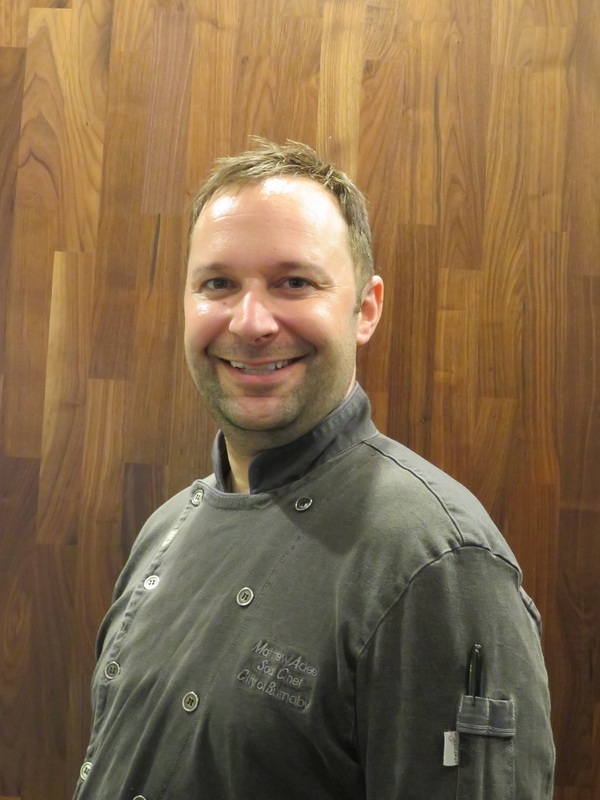 A graduate of Vancouver Community College’s culinary program, Matt’s remarkable career has included some impressive positions as Bistro Restaurant Chef at the prestigious Arbutus Club and sous-chef at the Century Plaza Hotel in Downtown Vancouver. We are so very happy that we chose Burnaby Mountain Clubhouse! The newly renovated space is just stunning and the food was amazing. Thank you to everyone for making our wedding so memorable and wonderful! We will definitely keep in touch and will most definitely come back to Riverway -- it's such a beautiful venue!" "We had an amazing time, and so did our guests. They were raving about how delicious the food was! I agree. It was a fabulous time. We will recommend you to all our friends and we appreciate the amazing service you provided. Thank you again!"